Christmas is just around the corner. 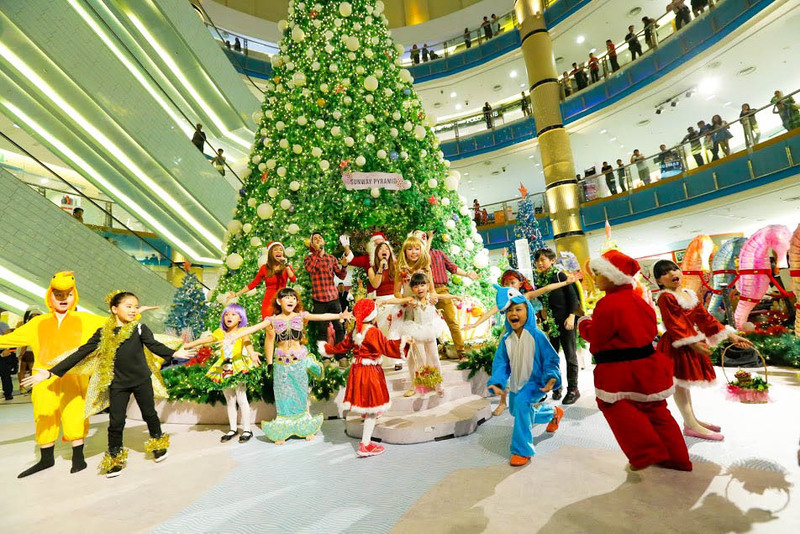 Take a deep breath and get ready to be submerged into a unique “Christmas In Atlantis” like no other in Sunway Pyramid. 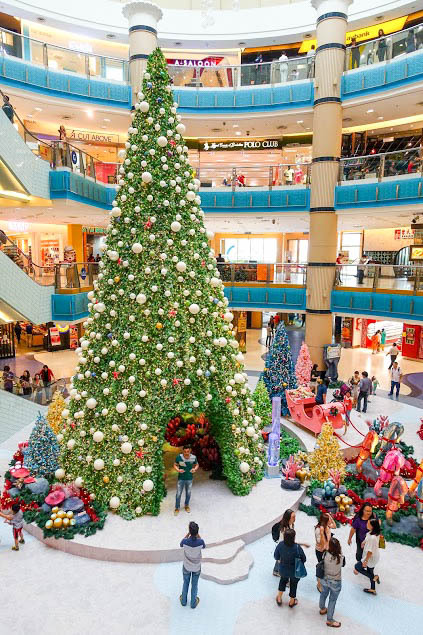 This season, a lost city is rediscovered as the mall transforms in to a treasure trove filled with pockets of surprises, activities and redemption to usher in the holidays. 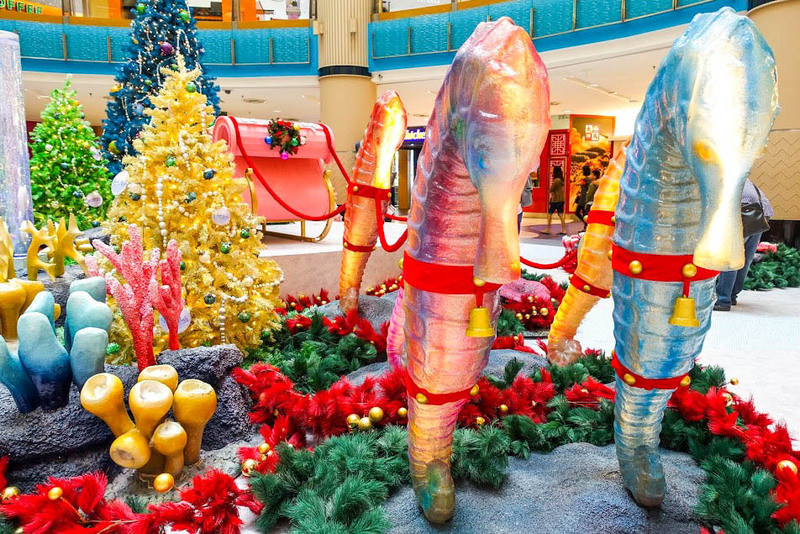 In this year, a stunning augmented reality aquatic wonderland awaits at the LG2 Orange Concourse where shoppers can make friends with virtual mystical mermaid, serene seahorses and dashing dolphins. Watch out for the playful school of fishes, laid-back stingrays and majestic sharks! As for me, it is quite a unique theme of Christmas. It’s really amazing! 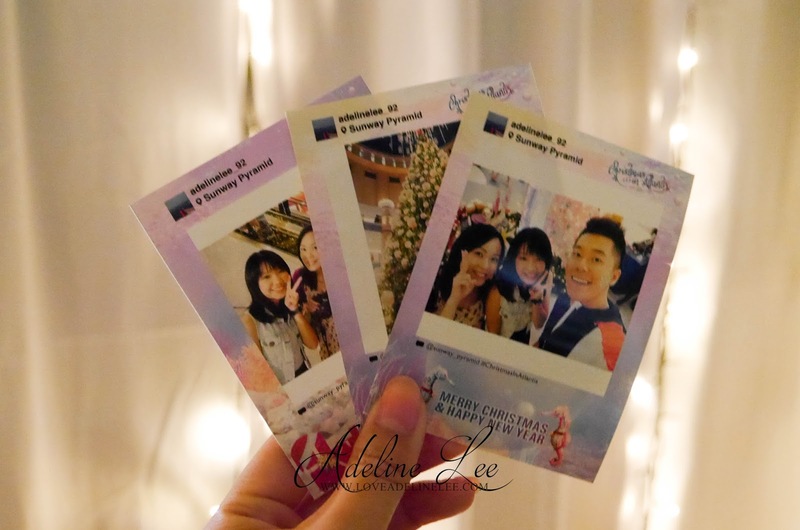 To take the experience home, shoppers can collect a free personalized printed photo out at the concourse by snapping a photo and hashtagging #ChristmasIn Atlantis. Taking inspiration from an underwater wonderland, the LG2 Blue Concourse promises a whale of a time with towering pastel Christmas trees, decorated with layers of glimmering pearls and winking starfishes. Stumble into an awe-inspiring multi-dimensional crystal cove lined with sparkling reflective prisms all around, tucked in the heart of the tallest Christmas tree. A jolly sleigh drawn by bright seahorses welcomes shoppers amidst a seabed of vibrant corals and mistletoe. Glittering baubles hang from above, creating a surreal, unforgettable experience for shopper of all ages. 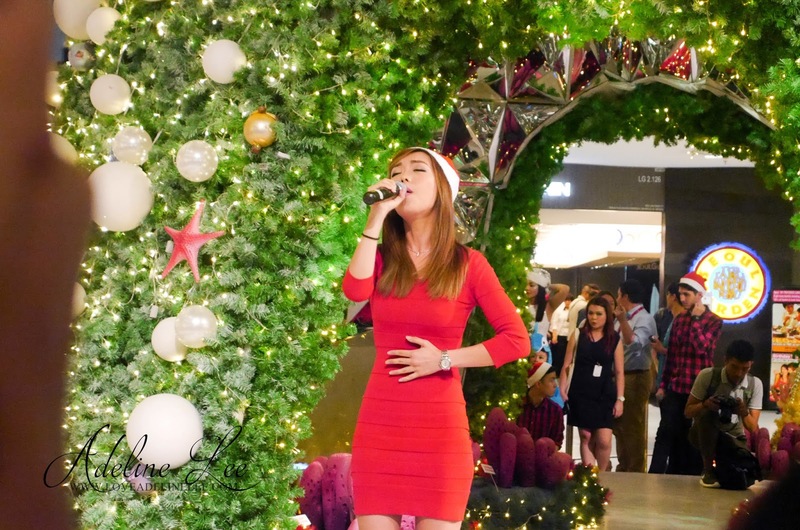 Holiday deals and exclusive seasonal offerings are available over 900 specialty shops throughout the mall. Adding to the excitement, redemption treasures are aplenty! Shoppers can redeem a gleeful seahorse plush toy with a minimum spend of Rm500 (Rm400 for HSBC Credit Cardholders) in 3 receipt. Meanwhile, shoppers who spend Rm1000 (Rm800 for HSBC Credit Cardholders) in 3 receipts can redeem a pair of Sunway Lagoon Trickstars “Masters of Trickery” tickets or Rm3000 (Rm2000 for HSBC Credit Cardholders) in 3 receipts to redeem a dazzling collectible seashell or starfish Crystal from Swarovski pendant. 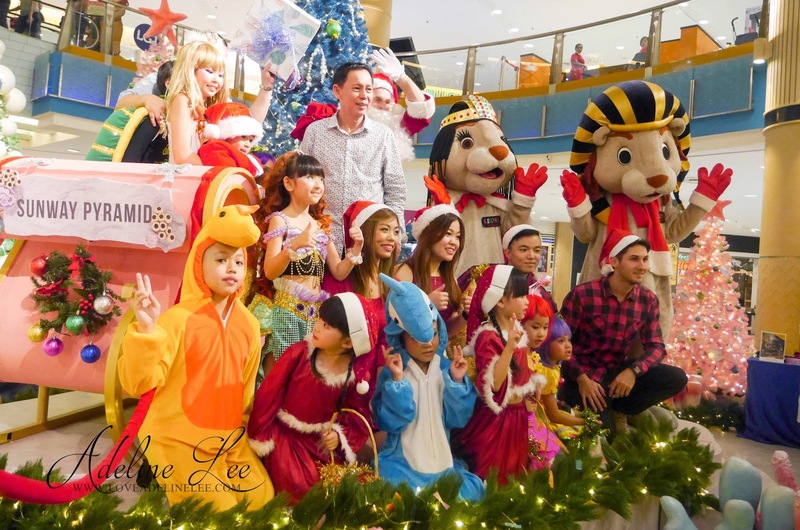 Drop by on weekends with friends and family to meet jolly ol’ Santa Claus and snap photos with friendly mascots Leo & Leona, decked out in festive cheer to distribute candy and an abundance of joy. 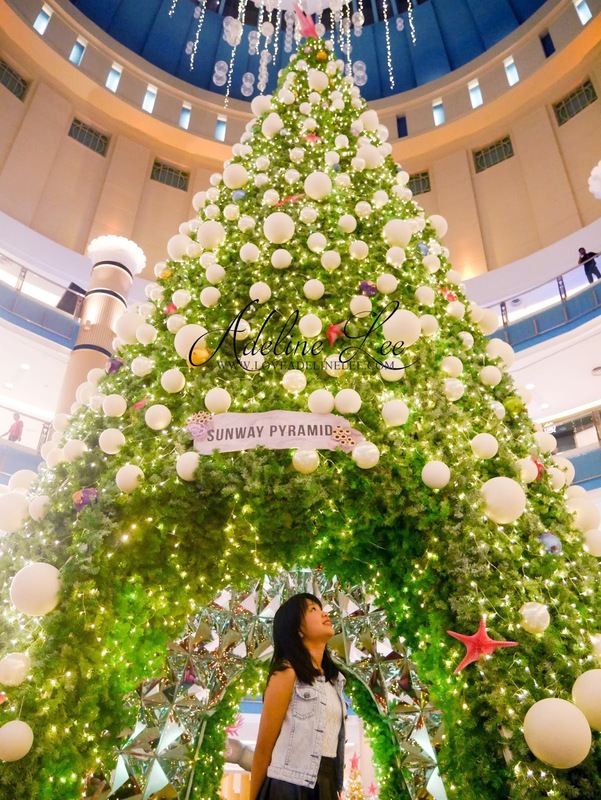 To spread the cheer, shoppers can head on to the “Christmas In Atlantis” microsite at www.sunwaypyramid.com/ChristmasInAtlantis to participate in interactive online activities such as creating a personalized Season’s Greeting cards to be shared via social media. 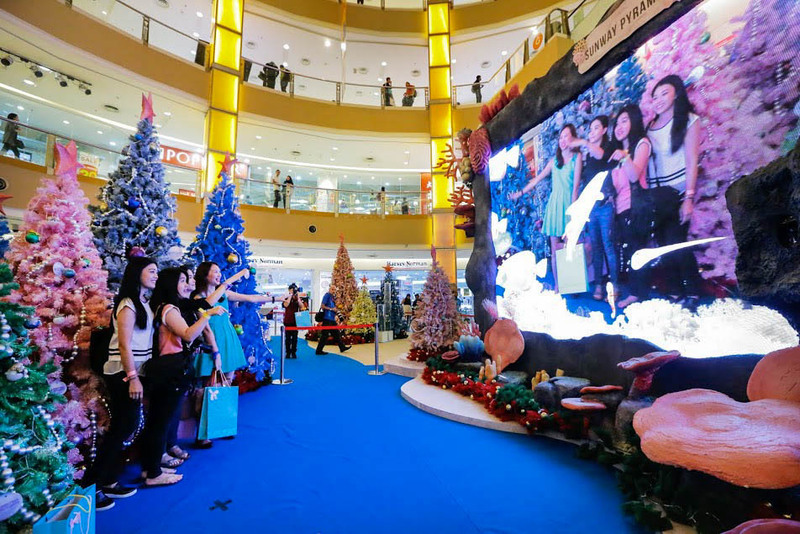 Adding to that, shoppers can be enticed by promotional offerings in “Secret Treats” and participate in the “Seaing is Winning” contest by answering simple question to win attractive prizes. 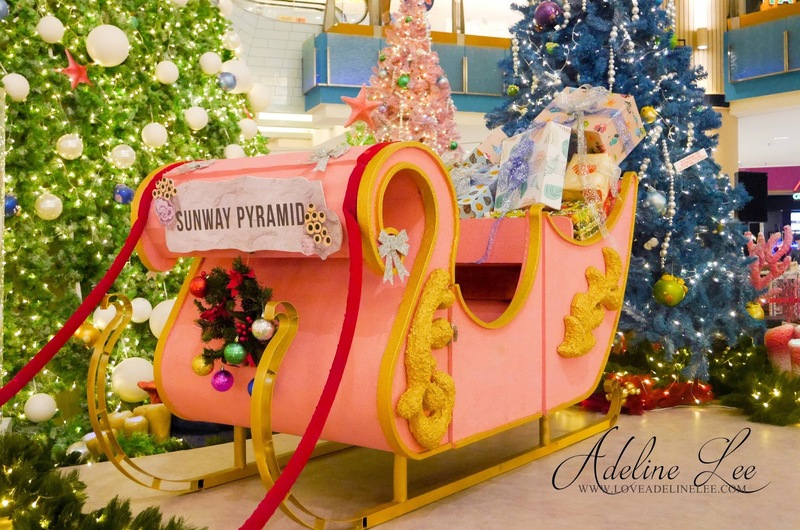 Stay tuned to Sunway Pyramid’s social media platforms on 7 December 2015 to find out how they can win a selection of surprise Christmas gifts, handpicked by special guests. Take a deep breath and dive into a delightful ocean of surprises with us. Have a very Merry Christmas and Happy New Year to you! Let’s go and shop at Sunway Pyramid! 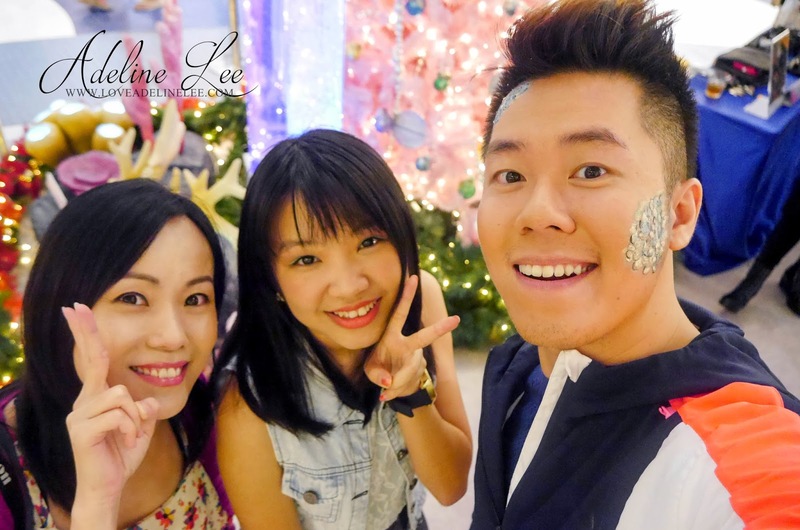 For more information, visit www.sunwaypyramid.com/ChristmasInAtlantis or call 03-74943100.
oh gosh! the deco so stunning and gorgeous! love it so much. I know right! Go and take photos! Yeah! I love it too! Love their decoration! I want to go there and take a lot of pictures! I love the Christmas tree! And all the kids in costume are so adorable. I was half-expecting to see a mermaid strolling along. Such a wonderful deco! Great Xmas spirit! the best part we can take selfire photo on the big screen ! The purple selfie photo looks amazing! I love this year's decoration concept. So creative. Just go dear. Your kids will love it! The cheery colours really gear up to the festive Christmas season already even though it is still a couple of weeks more to go. I wish I could check out the decor myself. Yeah! It's very unique this year! stunning photos of very nice decorations.. will drop by there soon to check it out. 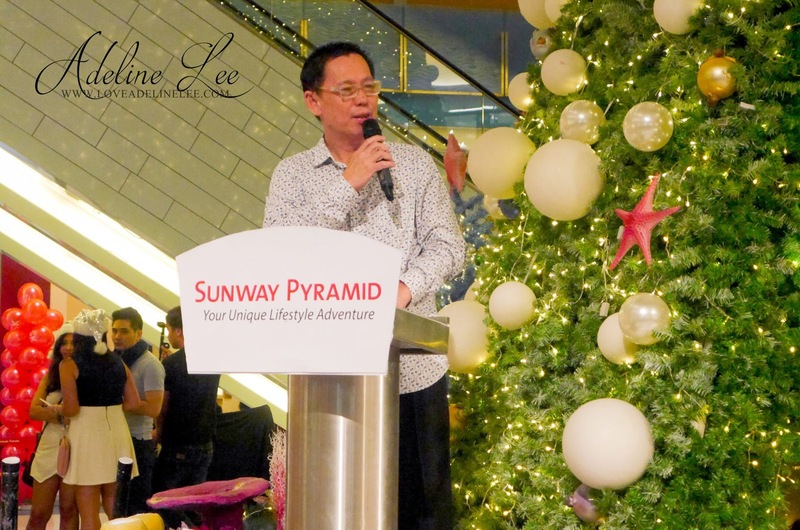 Went sunway pyramid few times last week and I am now at there too. Saw the Christmas tree but too crowded. So didn't go in to see how is it look like. The deco so beautiful and the children so cute. 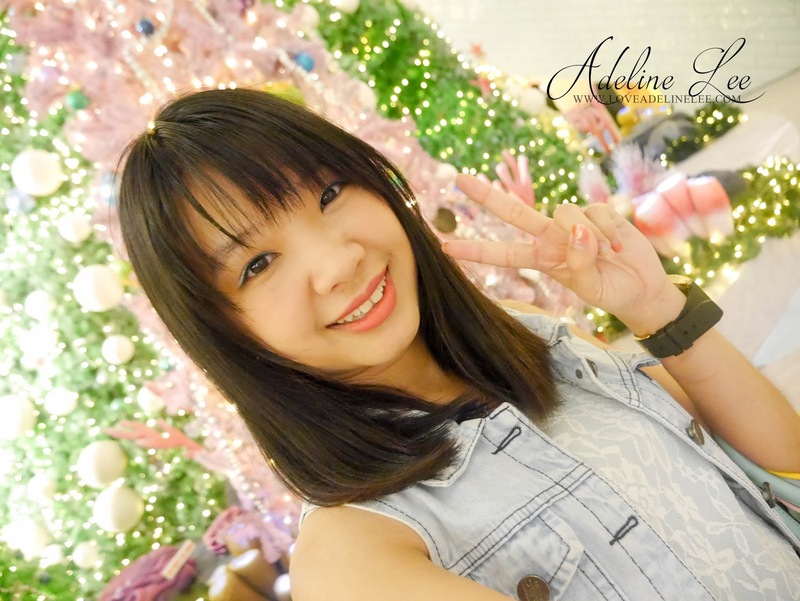 Sunway had the best deco for Christmas. I wish I was in the event. So nice the Christmas. the deco is really pretty with lots of places for photography. I know right! its so beautiful this year! This year theme is really beautiful! Hehe! Nice to see you again on that day! 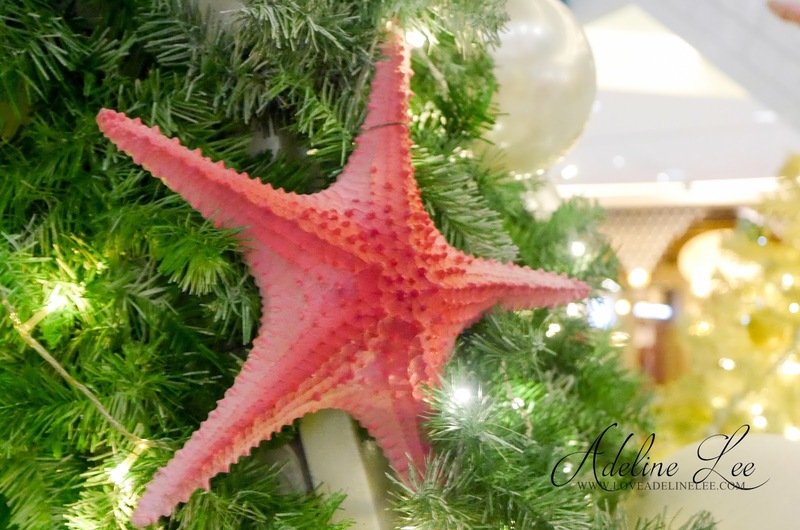 wah..cantiknya deco christmas under the sea..photos look great!